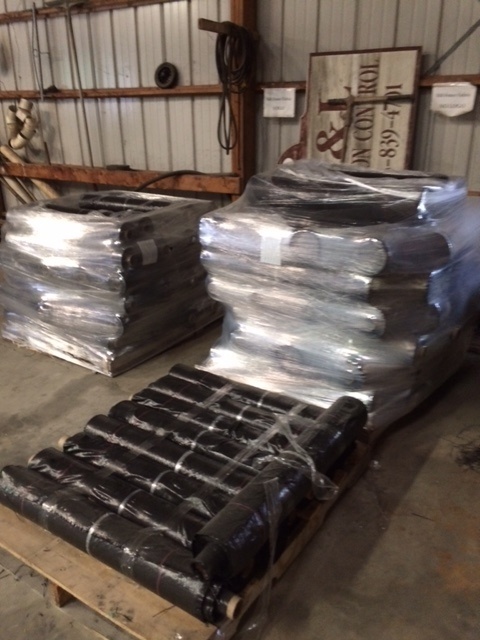 P&L Erosion Control Etc., Inc.
All products shown are available for sale to contractors and the general public. 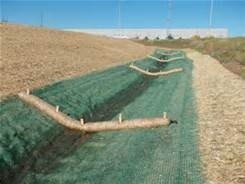 Contact us for your erosion control needs. 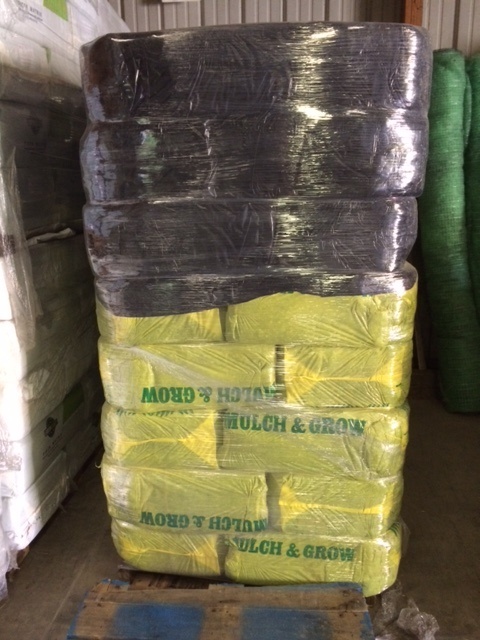 Turf Reinforcement Matting (TRM) 10 oz. Turf Reinforcement Matting (TRM) 8 oz.